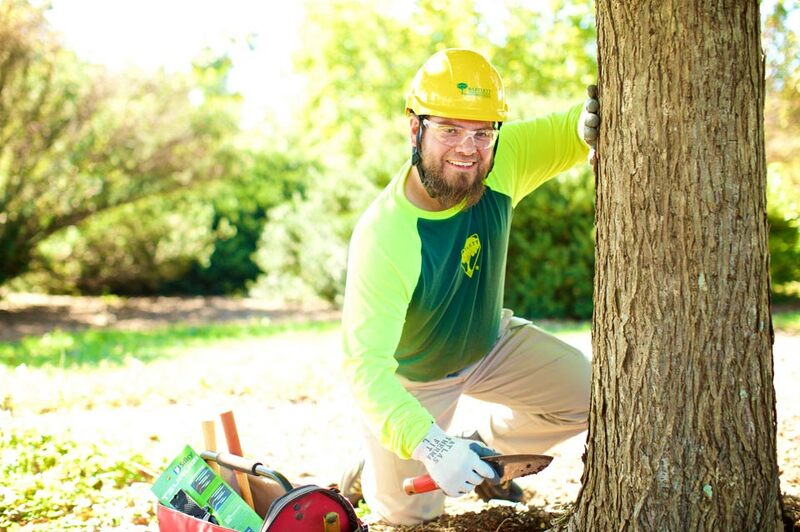 The Champion Medallion: A symbol of our 100+ year commitment to excellence in scientific tree care. 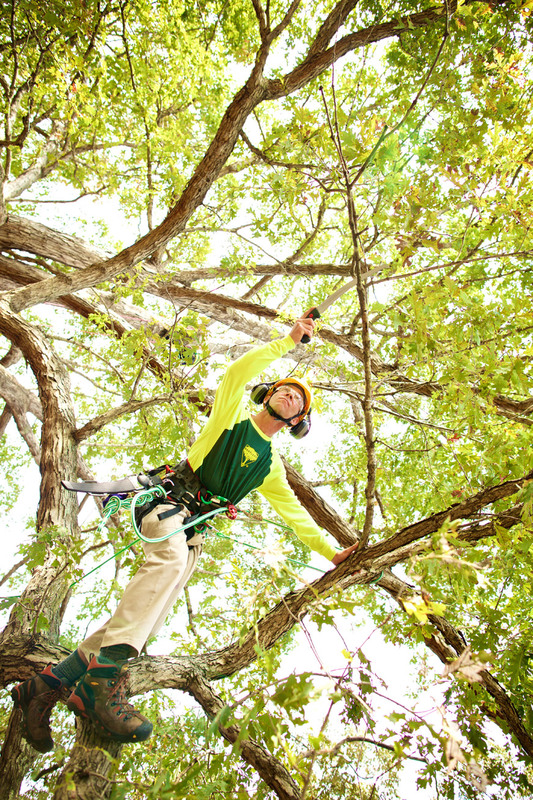 As the term Expert in the Bartlett Tree Experts name makes clear, our people are our greatest asset. We know that it takes the very best people to provide the very best tree care and the Bartlett Champion programme is one of the innovative ways we cultivate the high level of expertise that we've achieved here. 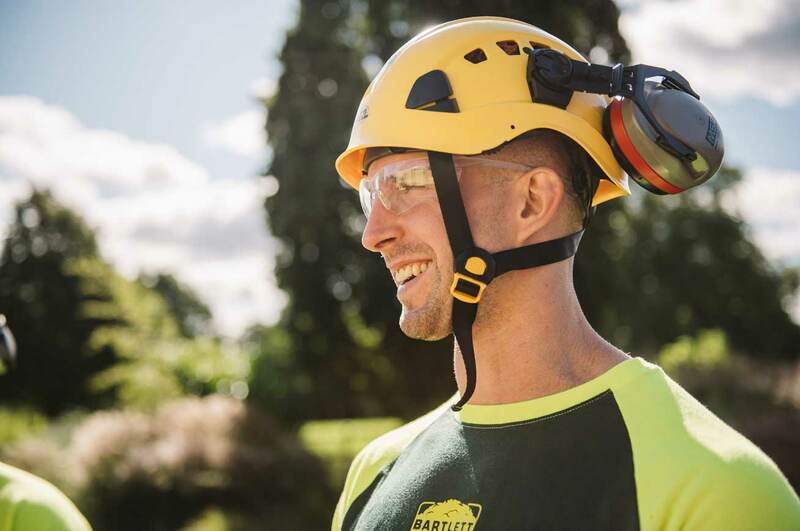 Each year through the Bartlett Champion programme, we recognize the individuals in our Company that inspire us and share their success without hesitation. 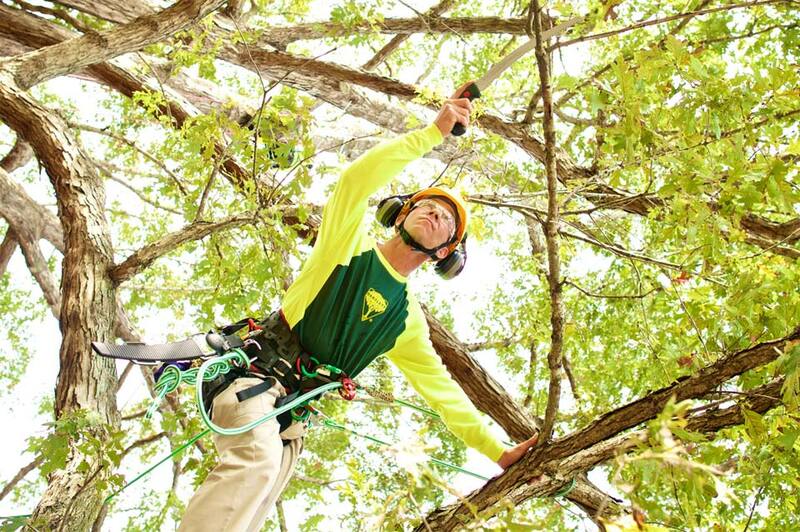 Champions are selected based on a set of rigorous criteria established for each job type including Arborist Representatives, Plant Health Care Specialists, Arborist Crew Leaders, and Administrative Assistants. 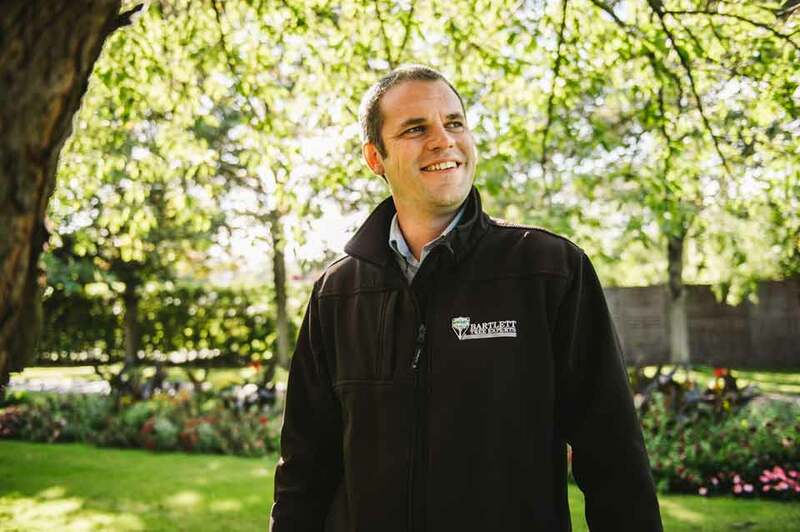 These Champions demonstrate mastery of their work and have proven how they help our Company succeed every day through their drive to excel and their mentorship of others. 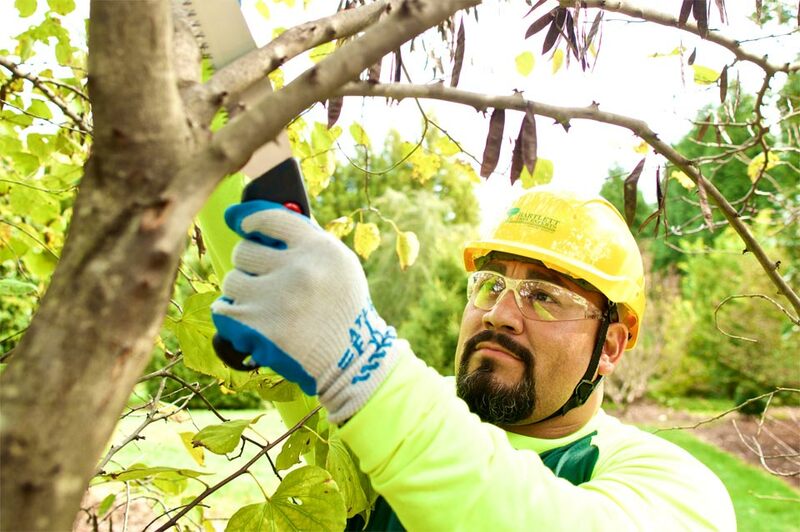 By tapping into the potential of our people, we execute our work more safely and efficiently, delivering unparalleled service to our clients. 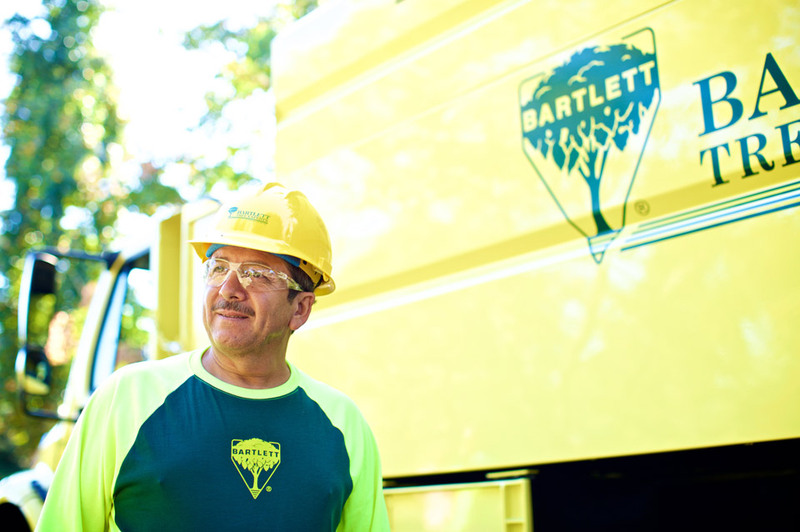 At Bartlett Tree Experts, our aspirations to improve ourselves and our teams in the pursuit of excellent, scientifically-grounded tree care are central to who we are, and our Champions help us get there. Select champions are featured throughout our site, in our videos and advertising campaigns, and on social media. 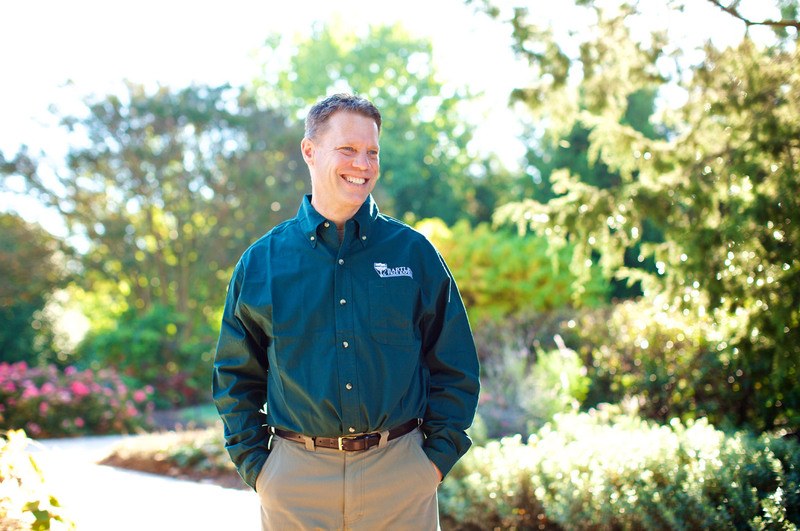 These individuals represent the very best of what Bartlett has to offer in exceptional service and expertise. "My favorite thing about trees? How much time have you got?" "I love the view from my office." "My mantra is an ounce of prevention will save a whole tree." "I have very high standards. About 70 feet, to be exact." "I never met a Beech Fagus Sylvatica I didn't like." "I have one rule. 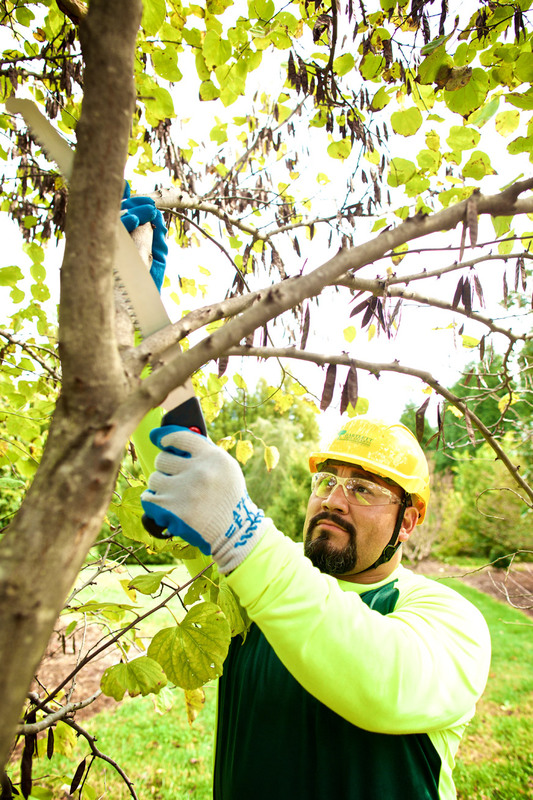 Customers and safety first." "Trees are living creatures. My job is to give them quality of life." 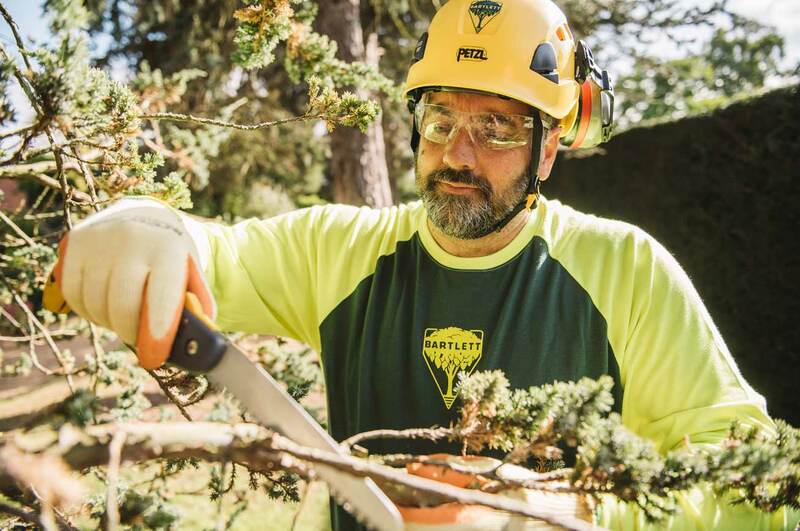 "I'm safety first, science second, and customers all the time." "Me? Obsessed with trees? Yes. Yes, I am." 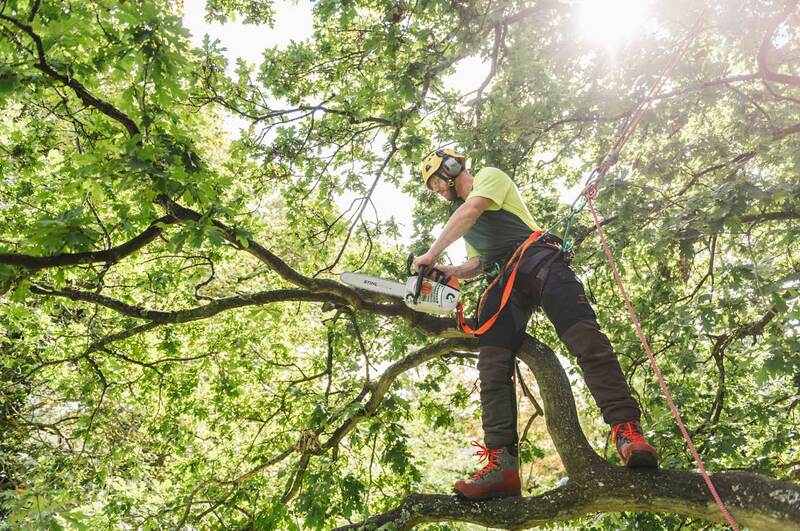 "I love my customers' trees as much as they do. Maybe more."